After many, many months of research, planning, producing, manufacturing and delays, the Official Motion Picture Soundtrack to The Opening of Misty Beethoven has arrived. It is amazing, to say the least. It is so impressive and quite the jewel of a collectible. 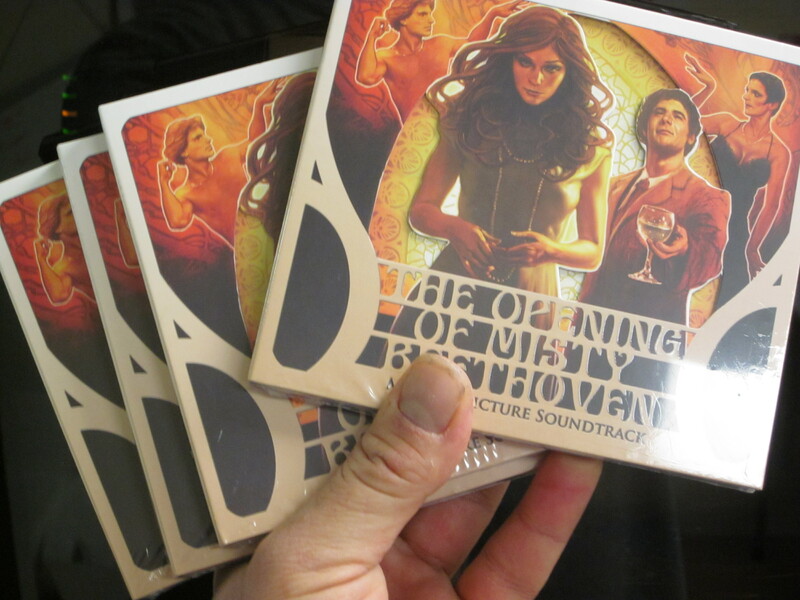 The Soundtrack is available at DISTRIBPIX ONLINE STORE or AMAZON.COM. One of the most sought-after “lost” soundtracks of all time, the music of “The Opening of Misty Beethoven” is now available to collectors for the first time in three and a half decades! Sourced directly from the original stereophonic masters, the music of Misty Beethoven shines like never before. From the hard-rock beats of 1970s London to the work of the Italian masters, Misty Beethoven’s soundtrack features some of the most incredible music ever to accompany an adult film. Each soundtrack comes with 48-pages of behind-the-scenes photographs, musician profiles, and song lyrics, PLUS the incredible story of the years-long battle to finally get the soundtrack a release! But that’s not all! The soundtrack features bonus tracks from each of Radley Metzger’s other adult films: The Private Afternoons of Pamela Mann, Naked Came the Stranger, Barbara Broadcast and Maraschino Cherry. 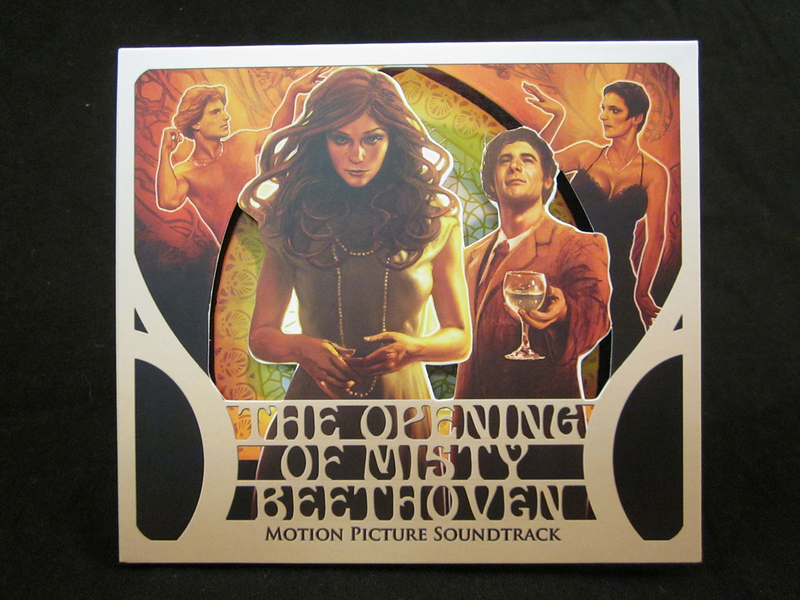 With beautiful die-cut packaging and original cover art by Anthony Palumbo, the soundtrack to “The Opening of Misty Beethoven” will be a sought-after collector’s item for years to come. Top it off with a rare interview with the film’s music director, George Craig, and this is the 2012 soundtrack release you cannot afford to miss!